It’s almost the bewitching hour! 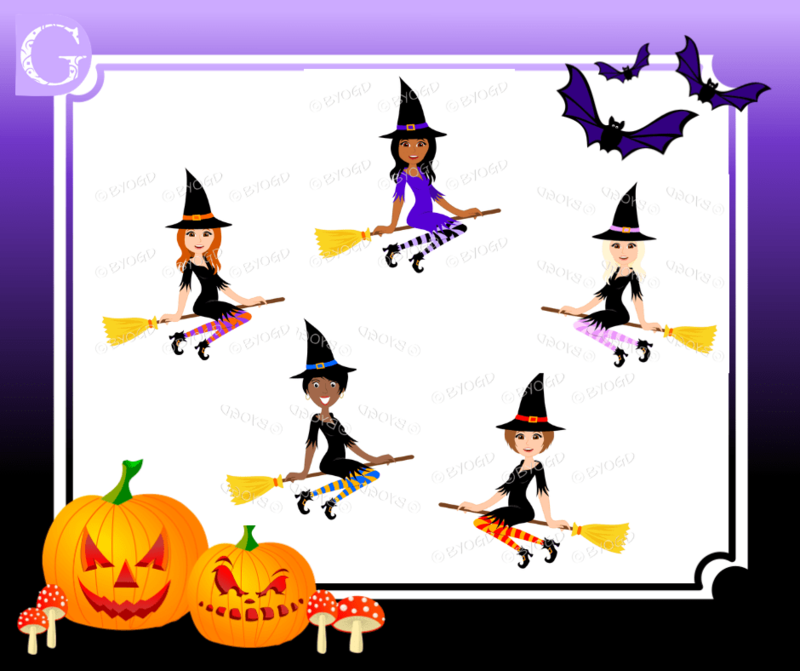 We’ve put together a great Halloween offer for you with our bundle of 50 Halloween images and have just launched our new bewitching witches. But there’s more…Sammy has put together a video to show you how to create your own Halloween posts using Canva. The video is below, so keep reading. To buy them directly on Canva, select your design format, go to ‘Elements’ and then type ‘BYOGD Halloween‘ into the search bar. 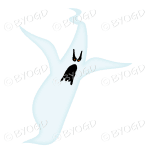 All our Halloween images will then magically appear! Below is the transcript to help you design your images. Today I’m going to quickly show you how to make a social media post using the awesome power of Canva and some of the spooky Halloween images you can upload from our website. Adding text is super easy to do, and you can change the typeface, size, and colour of your words so they really stand out. I’ve uploaded just a few images from the Be Your Own Graphic Designer Halloween Image Bank on to Canva, and you can see how quickly I’m building my social media post. (Update: You can now buy many of these directly on Canva). The images are moveable, re-sizeable, and you can even put things in front of or behind others. This is because these images are on clear backgrounds. There’s no dreaded white box appearing in your social media posts. Copying images and flipping them over is easy to do as well. When you’re ready to upload your design onto Facebook, simply hit the download button in the top right corner of the screen. So, you’re ready to get into the Halloween spirit. But remember, they’re only available for a limited time, and then they spookily disappear! Finally, you can purchase them on Canva. Once you’ve selected your design format, go to ‘Elements’. Then type ‘BYOGD Halloween‘ into the search bar. You’ll see our Halloween images directly on Canva! Please note that the backgrounds/wallpapers aren’t available on Canva. Get into the Halloween spirit and have fun creating your own social media posts!